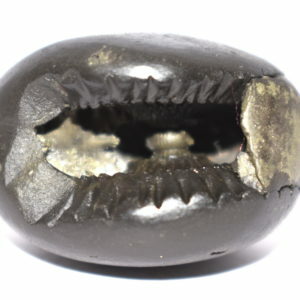 Shuddha Vasudeva Shaligram Single opening having 2 Equal Elongated chakras at the entrance of the opening , also having golden color spots inside the body , with mark of Lotus lines on the side of the opening . 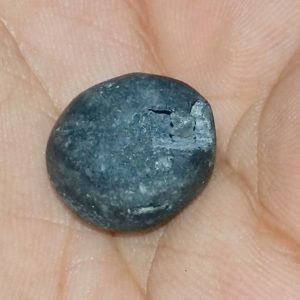 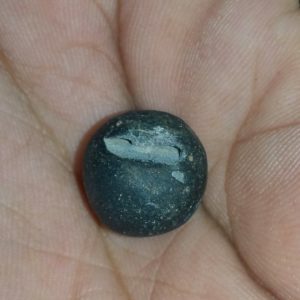 Pugiphala Vasudeva Shaligram Two Equal chakras at the entrance of body , small and Round Shape black color body. 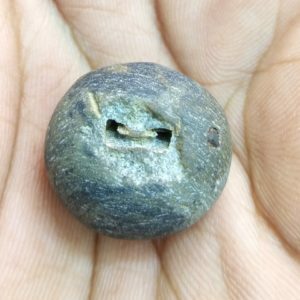 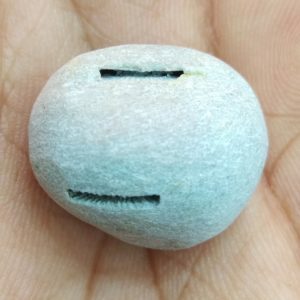 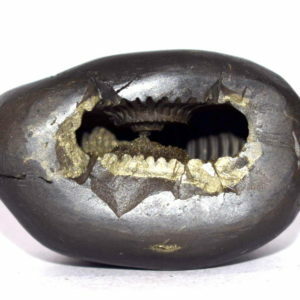 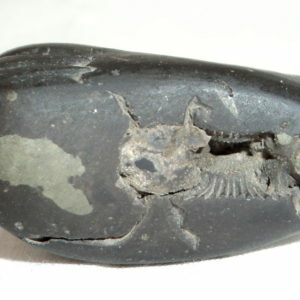 Padmayukta Vasudeva Shaligram Small and Round Shape body , 1 opening having 2 white color Equal chakras at the entrance of opening , Lotus lines on the side . 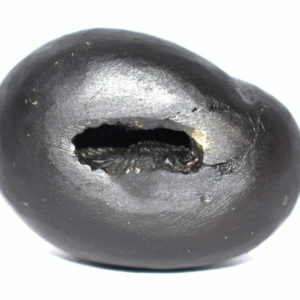 Puglphala Vasudeva Shaligram Small and Round Shape body , 1 opening having 2 Equal chakras at the entrance of opening . 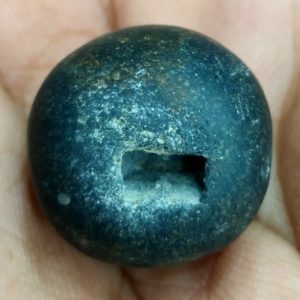 Shuddha Vasudeva Shaligram Two Equal chakra at the entrance inside the opening , Vanamala marks , Golden color spots inside and outside the opening , also Golden spots on his body . 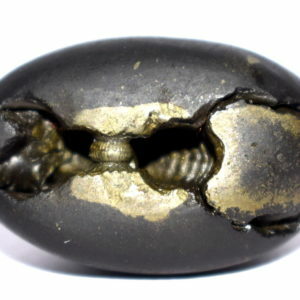 Puglphala Vasudeva Shaligram Round Shape body , 1 opening having 2 chakras at the entrance of opening . 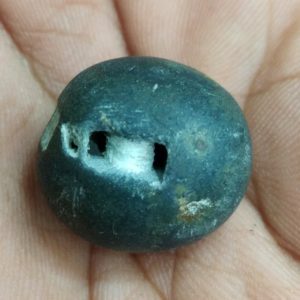 Dvaraka Chakra Vasudeva Shaligram White color body , 2 opening having 2 chakras in each at the entrance of opening . 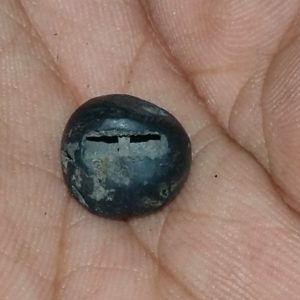 Chidraprushtha Vasudeva Shaligram Two Equal Chakras at the entrance , white color on the forehead , Dots . 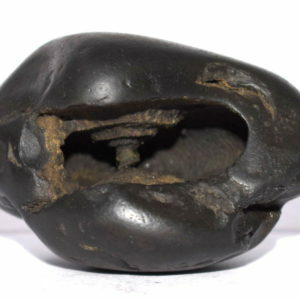 Shuddha Vasudeva Shaligram PadmaYukta Vasudeva Shaligram Two Equal White color chakras at the entrance of body , Lotus Like lines on the bottom side , Yellow color inside the opening , Golden color on the back side , Vanamala marks. 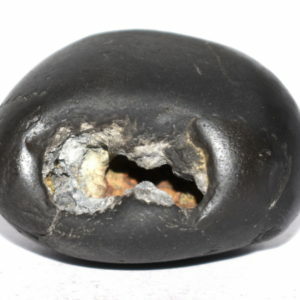 Shuddha Vasudeva Shaligram 2 chakras at the entrance on the left side , Mix of white color.